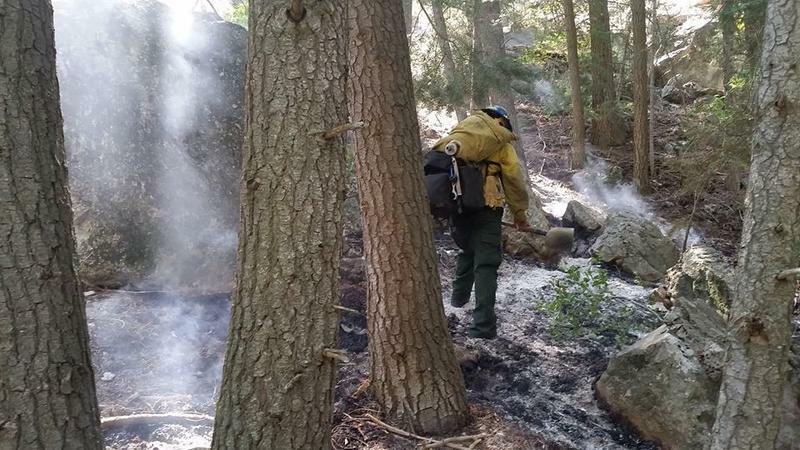 Update: Tuesday June 27, 11 a.m.: New information from the fire incident center says the fire grew to more than 49,000 acres overnight and is now 10% contained. Meanwhile, "red flag" warnings remain in place because of the chance of more windy, dry and warm weather. 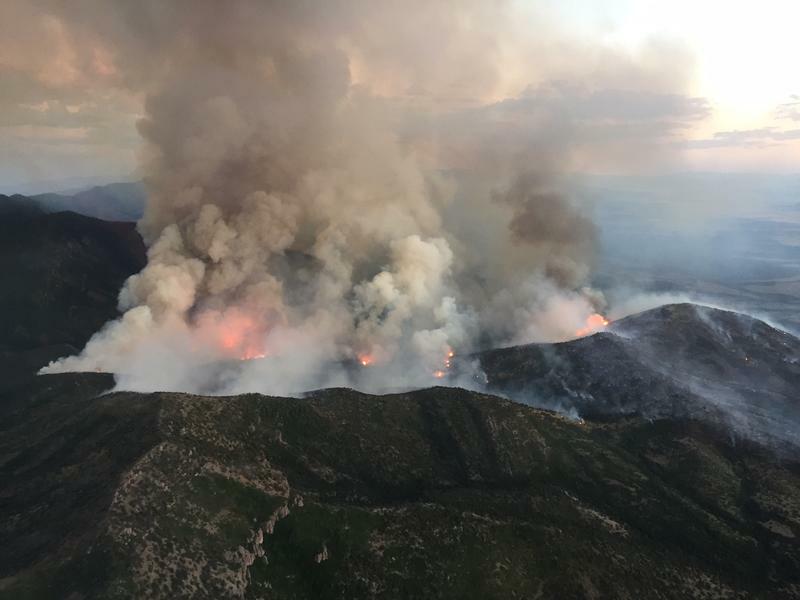 Wildfire crews in southern Utah braced themselves Monday for the possibility that winds might expand the Brian Head fire northward. 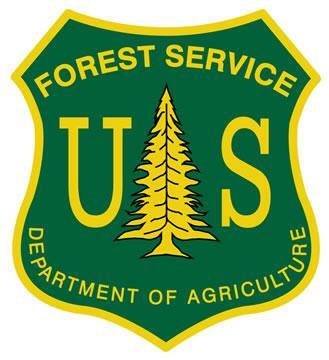 The number of abandoned campfires has increased across the Uinta-Wasatch-Cache National Forest this summer. Forest Service officials say they’re the cause of several small and large wildfires. 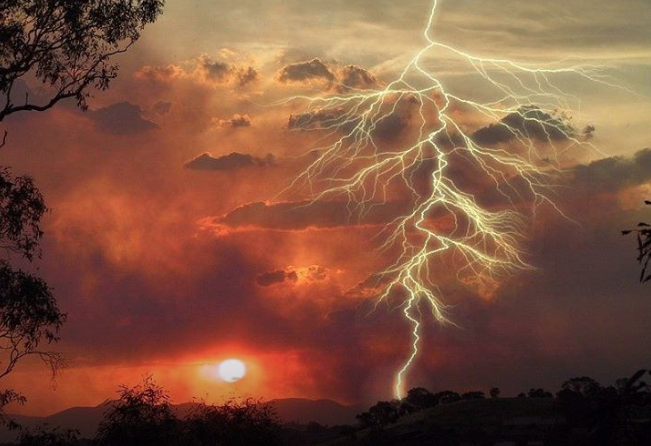 Meteorologists say thunderstorms projected for Southern Utah this weekend could do more harm than good for wildfires across the state. 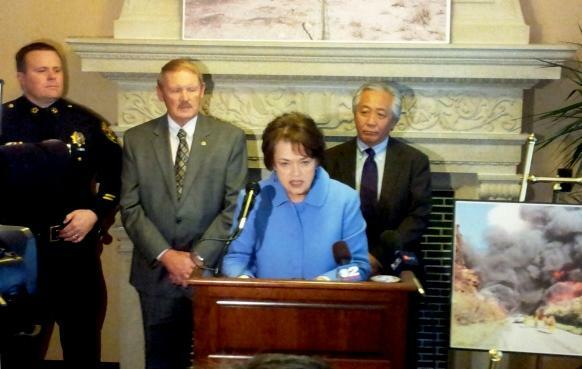 Fire crews across Utah must share and move resources in order to effectively fight wildfires. 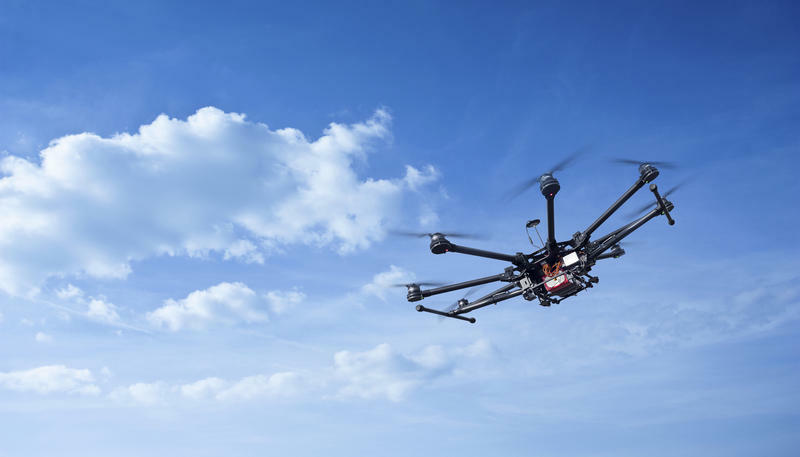 Utah Lawmakers approved a bill that gives fire regulators the right to disable drones flying over wildland firefighting operations. 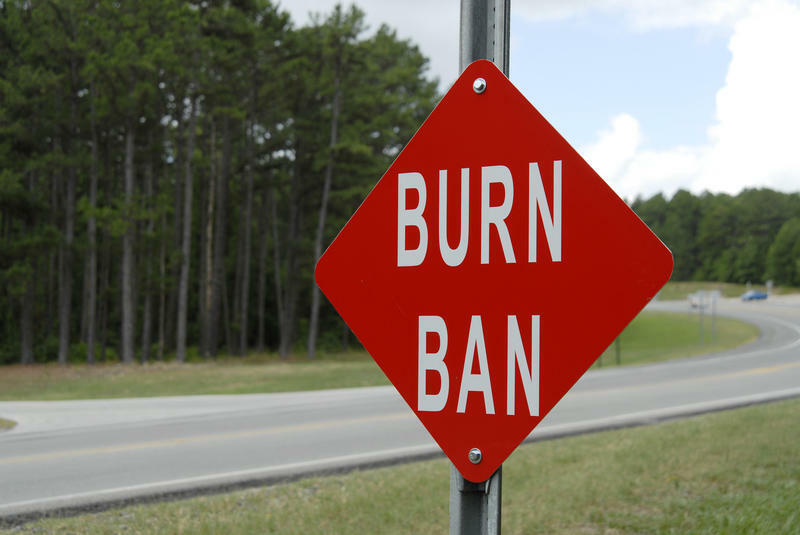 With the Fourth of July holiday around the corner and several wildfires burning around the state, Utah fire authorities are reminding the public of fire restrictions and safety measures. 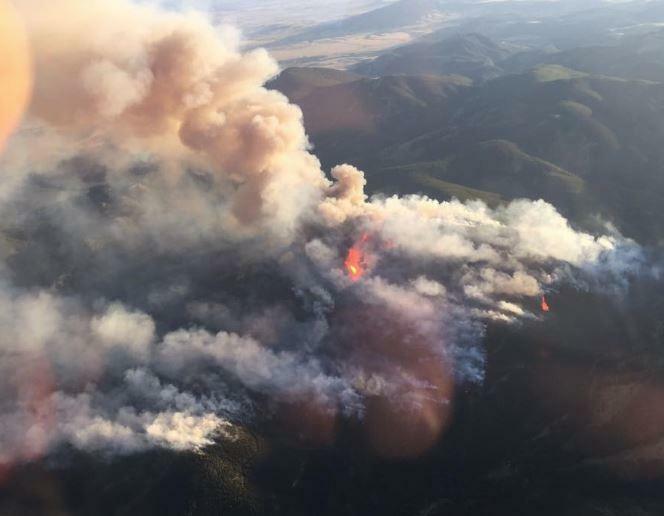 State fire officials believe it will be an active wildfire season this summer and they are warning people with drones to stay away. This weekend’s holiday means fireworks and outdoor fun for many Utahns. It also means more fire risk. Just ask Jason Curry. He's Utah’s state fire spokesman. 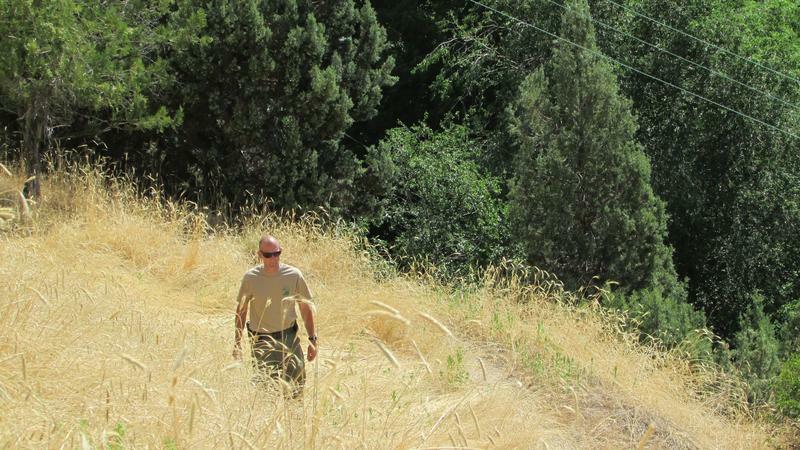 He didn’t have to go far from his downtown office Wednesday to find a hillside covered in golden grass. It’s just above lush Memory Grove, but the grass here is thigh-high and so dry that it’s brittle. The fire community is breathing easier about the upcoming wildfire season for now. 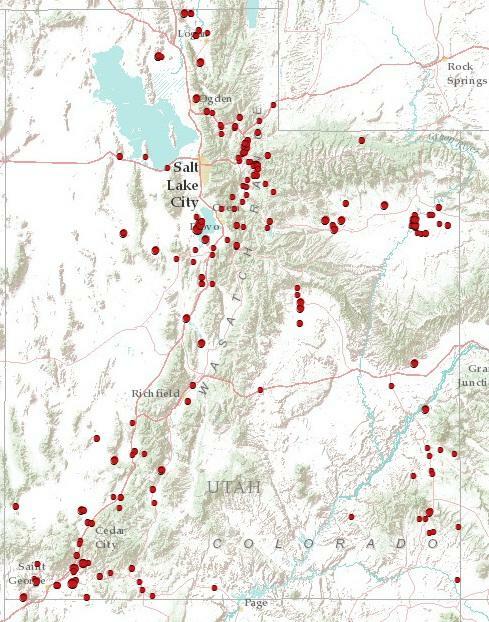 Back in winter, fire officials worried that Utah might be headed into a long, harsh one. But rain gauges at the Salt Lake City airport registered more than double the normal rainfall for the month. Now the soil moisture is restored and green grass covers the range. 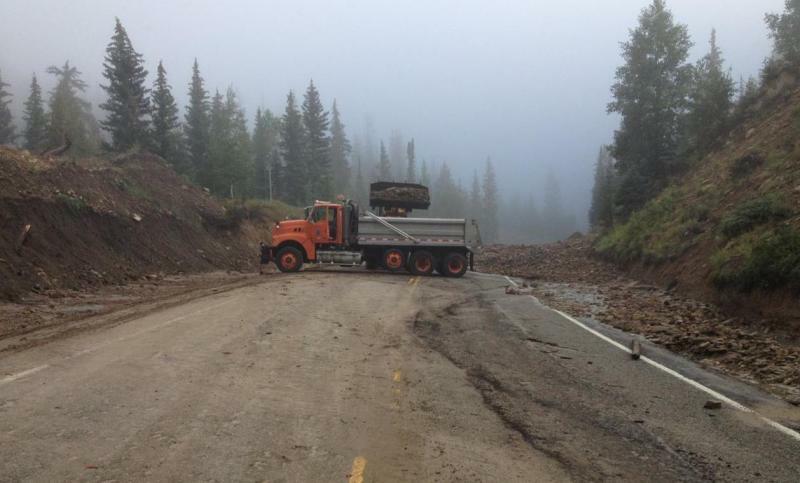 The highway between Fairview and Huntington in central Utah was closed again over the weekend because of debris covering the road. 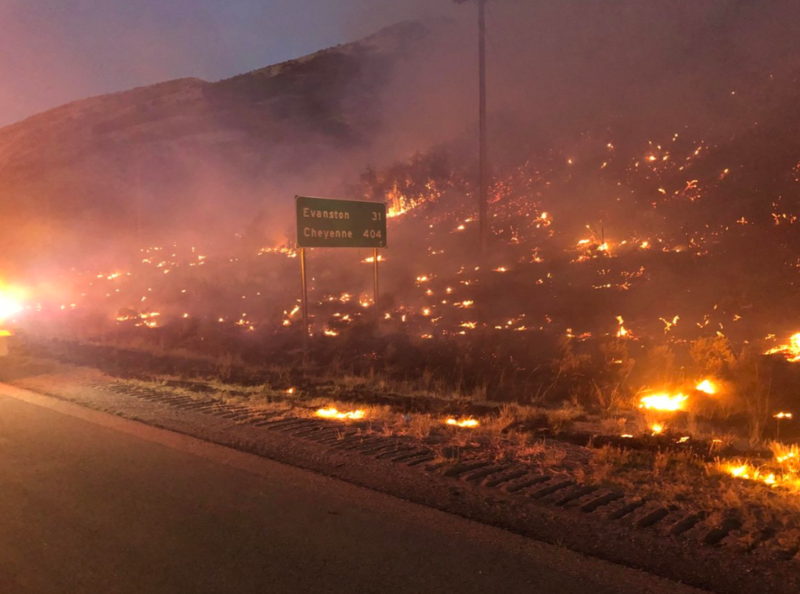 The Utah Department of Transportation says it’s been an ongoing problem since a wildfire there two years ago. 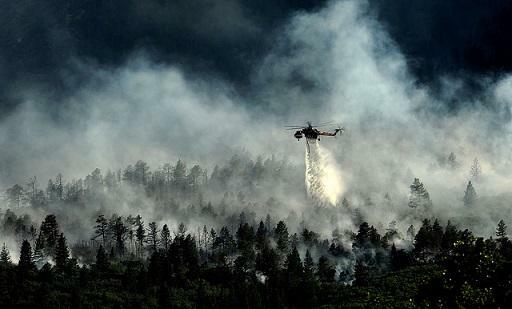 Is Utah Ignoring the Cost of Fighting Wildfires in Public Lands Debate? A conservation group says states like Utah that are demanding control over federal public lands are ignoring the costs of managing that land – including the cost of fighting wildfires. Utah passed a state law in 2012 demanding the federal government turn over title to its public lands within the state by the end of this year, and authorizing a lawsuit if the feds don’t cooperate. 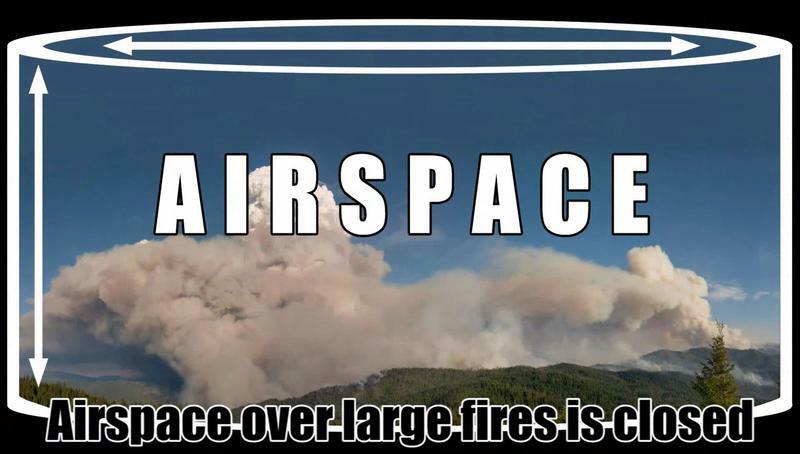 Draper City and the Unified Fire Authority are working hand in hand to help mitigate fire danger on Traverse Mountain. The area where firefighters are thinning out the underbrush is located on a steep hill leading right up into homes in the SunCrest neighborhood. Unified Fire Authority Captain Riley Pilgrim says they’re hoping to help reduce the fire risk of one of the most dangerous spots in the state. Utah’s cold, wet spell is expected to continue through Wednesday, and that could cause a welcomed pause in the fire danger. The long-term forecast projects a 70 to 80 percent likelihood of El Nino weather conditions for the rest of the year. And that could ease the drought in Utah. 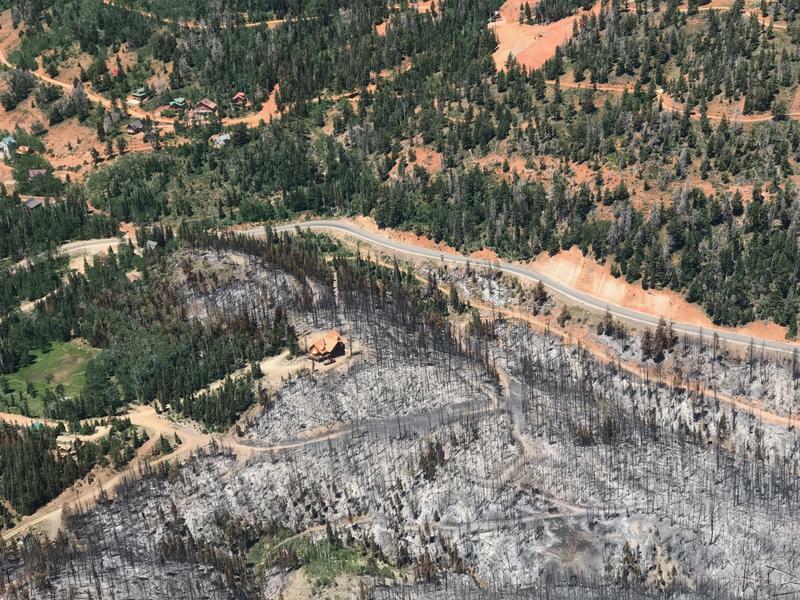 Summit County officials have removed the evacuation orders for the communities of Bridge Hollow and Promontory. Evacuation orders are still in effect for the communites of Rockport Estates and Rockport Ranches. Officials say those evacuations will remain at least through Monday. Fire officials released an updated count of the number of homes destroyed, decreasing the original number of 14 to eight. It has also claimed several cars, boats and ATVs near the Rockport State Park. 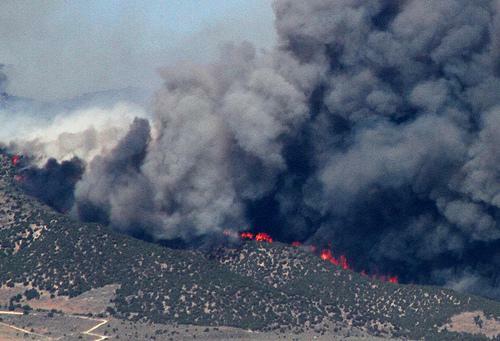 Firefighters are still trying to contain three fires started in south eastern Utah last week. The Rock Creek Fire near Price, the Lackey Fan Fire near La Sal and the Dark Canyon Fire west of Monticello all began when a storm rolled through southeast Utah late last week.The Lackey Fan Fire is the biggest of the three having already burned about 900 acres with a crew of over 300 firefighters battling the blaze. The fire is currently burning in the opposite direction of La Sal and crews aren’t planning evacuations at this time. Jason Johnson is the information officer for the Rock Creek Fire. The U.S. government tries to stop a new Utah law from going into effect, sequestration could have a large impact on wildfire season, and local fallen police officers are honored in Washington D.C.
Federal officials are preparing for what is expected to be a challenging fire season this year, specifically in the west. 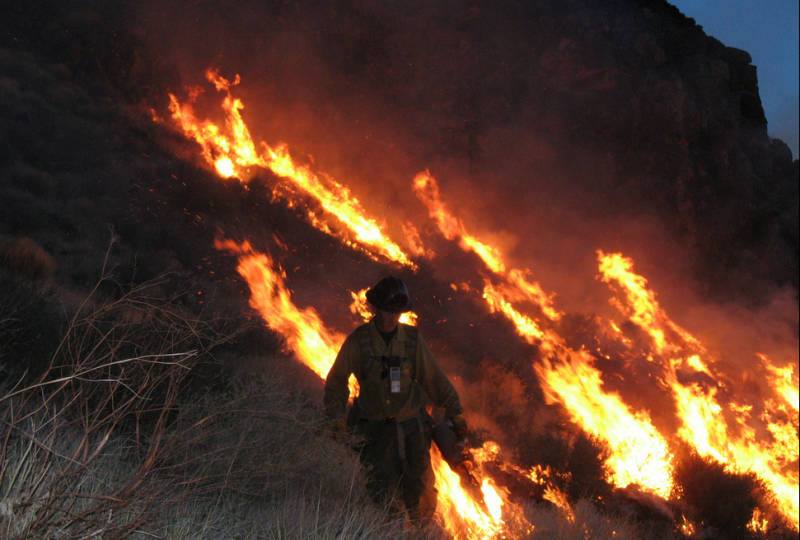 The forecast comes amid diminished federal firefighting dollars as a result of sequestration. 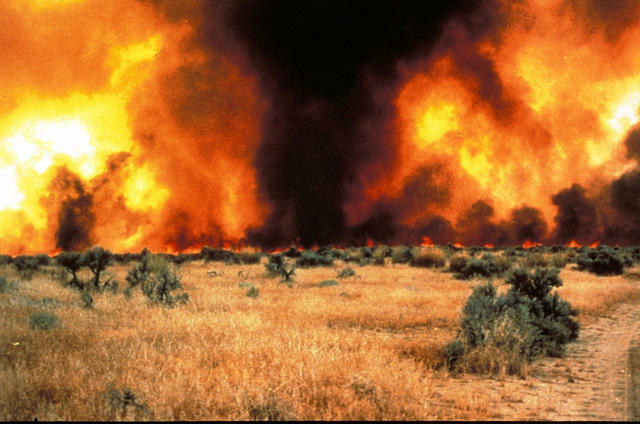 Department of Agriculture Secretary Tom Vilsack says the number of fires that have already burned across the U.S. this year are down from last year by about 5,000. But Vilsack warns not to be lulled into a false sense of security. He says droughts continue to plague much of the country and federal budgets are strained. 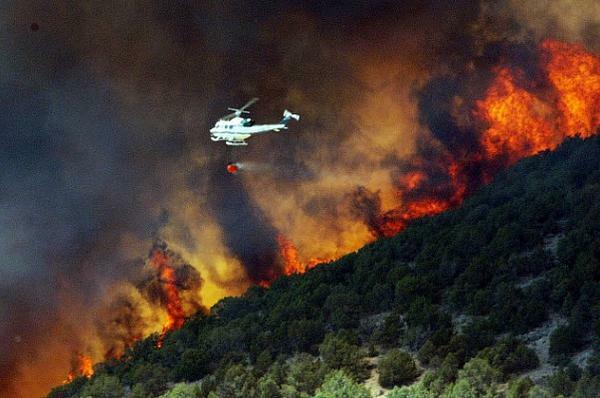 Utah strikes a deal to split responsibility with the federal government for its health exchange, the Unified Fire Authority puts a deputy chief on administrative leave for prescription fraud, and the Utah fire season arrives. 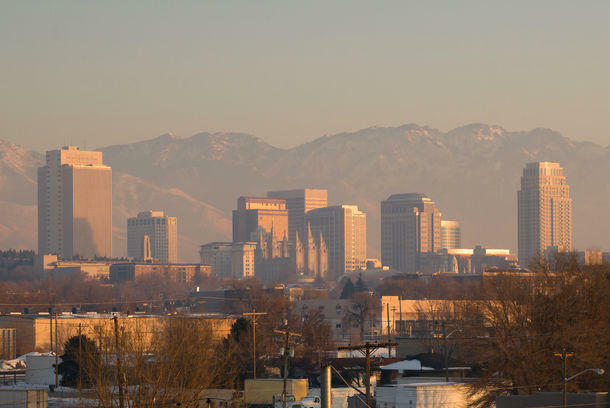 A local LDS church leader’s statement causes a neighborhood divide in Provo, Salt Lake City expands its SmartTrips program, and the Utah state forester says he’ll soon start restricting target shooting. That and more in today's News Pod. Two new wildfires are burning in Utah, a few local cities are cancelling their 4th of July fireworks shows, and in downtown Salt Lake, a couple of peregrine falcons take their first flight. Those stories and more in today's News Pod. 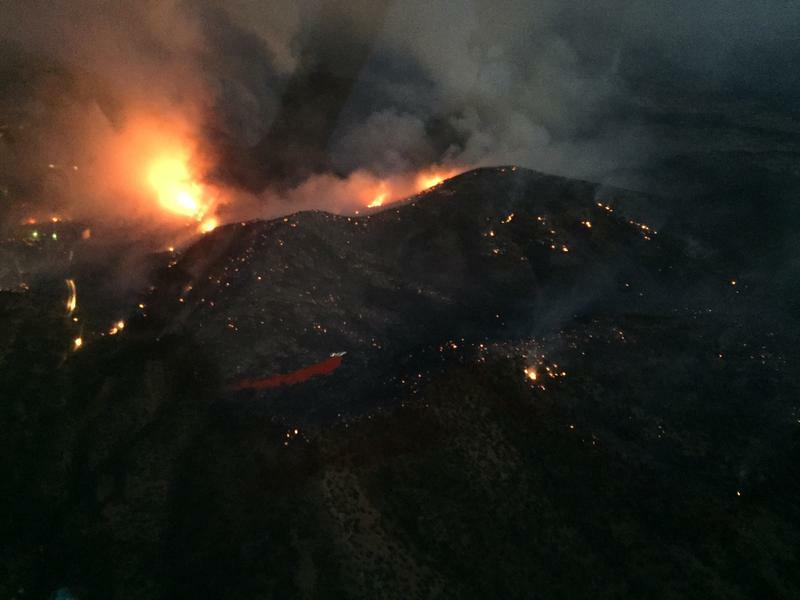 A wildfire continues to burn Friday evening in Western Utah County near Saratoga Springs and Eagle Mountain. Mandatory evacuations have forced thousands of people out of their homes. Sergeant Spencer Cannon is a Public Information Officer with the Utah County Sheriff Department. He says that officers have been going to door to door, telling people they need to leave. “Of course people don’t like doing that, but we’ll increase patrols in the area and make sure homes are protected,” said Cannon.